This can be a epic highway chases and run. The continuation of racing game driving Force allow player to enjoy the speed and shooting for kill and death in the same time, all you can do is try to survive and never let yourself take failure for granted. Use up or W to use Nitro and make a fast dash, move with left /right or A/D to move in different direction. Try to finish some missions and you have three weapon on the first three number keys to fight with, and remember you can toggle soreness by S. You can play Driving Force 3 free online car games at fogames. It has tags: Driving,Car,Chase,Cops,Explosion,Highway,Police,Weapon. It has 2838 total plays and has been rated 85% (20 like and 4 dislike), find the fun and happy day. If you want to play more car games, we find some of the game: Driving Force 2, Strike Force Heroes 2, Desert Force and Driving Force 3. To play other games, go to the driving games page, the car games page, or just check out the new games or best games page. 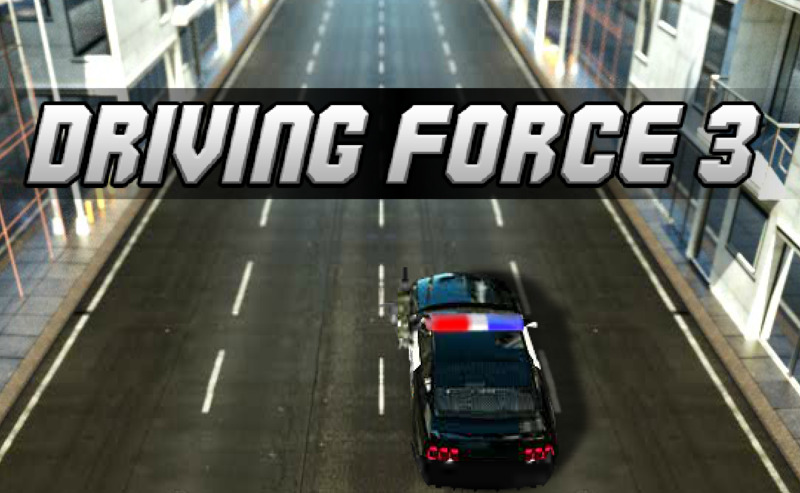 Play Driving Force 3 online games, Fun and Happy.